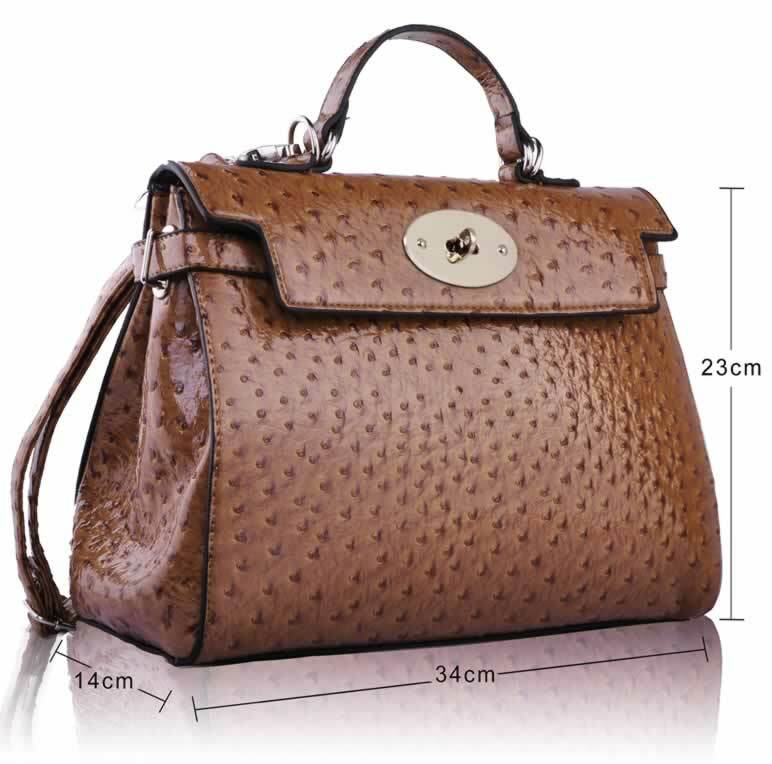 This is a superior quality bag with quality lining, stitching and metal accessories. 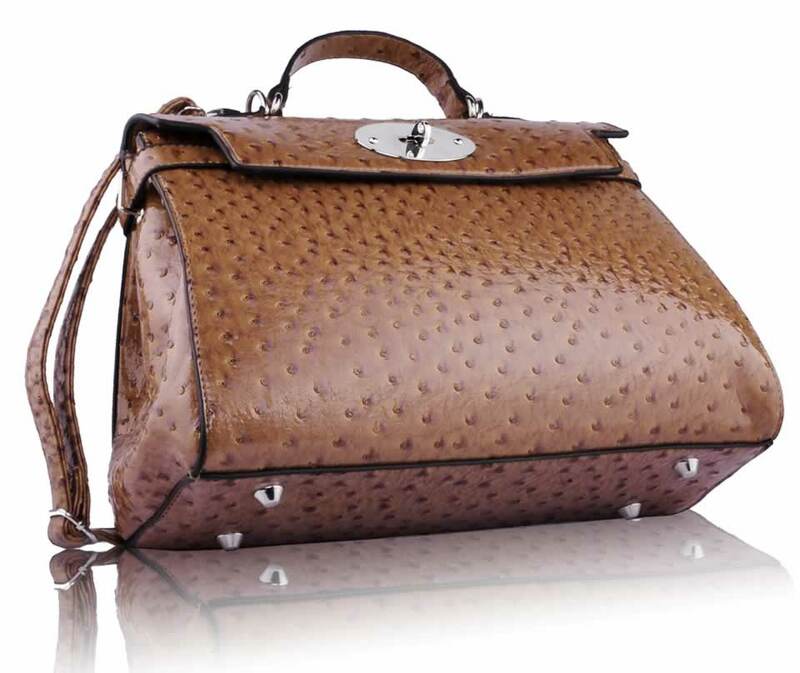 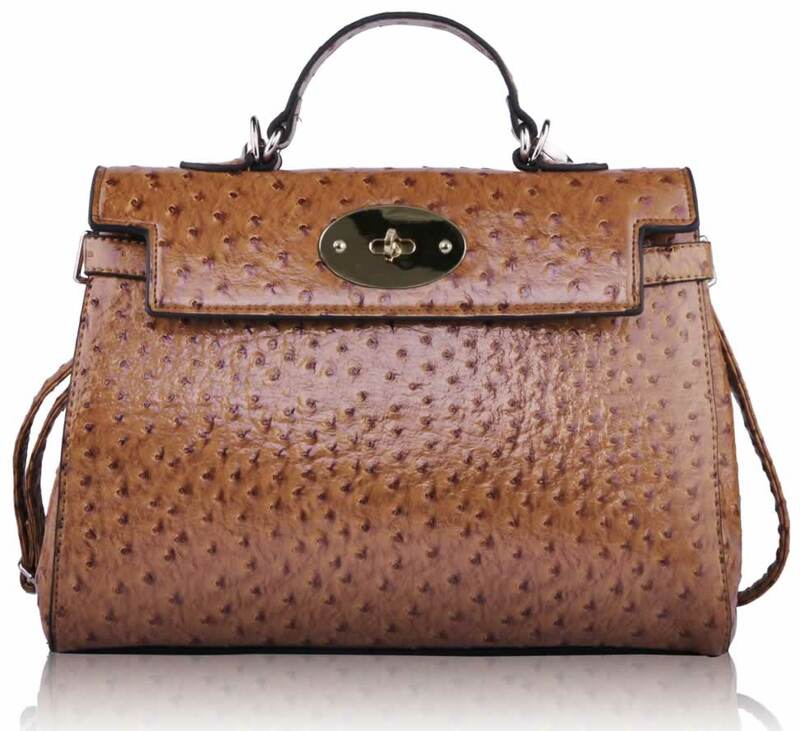 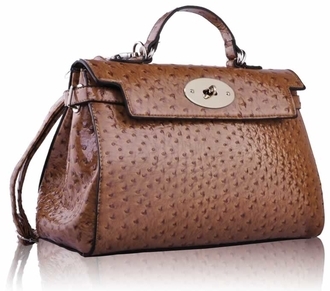 The body is constructed from a combination of smooth and faux-croc leatherette. 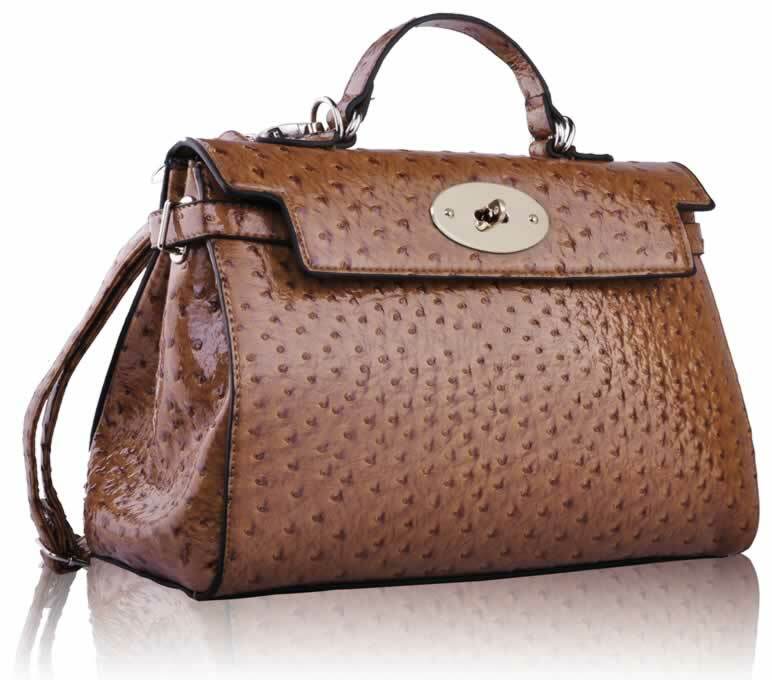 Padlock with key accessories on front Zipped and open inside pockets for accessories .